While contorting my body into a weird pose during a so-called “stress-relieving” yoga routine, I thought this is really the opposite of stress relief. I am reminded of release this December, following an absolutely nuts November. 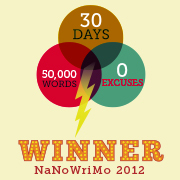 I won NaNo, something I really thought I couldn’t manage this year. I made it to 50,300 words a whopping 46 minutes before midnight on November 30. I typed so much that my finger joints actually hurt. Not just because of NaNo, but because of the other 70,547 words (yes, I counted) I wrote for my writing job in November. And this on top of the other full-time job I have. 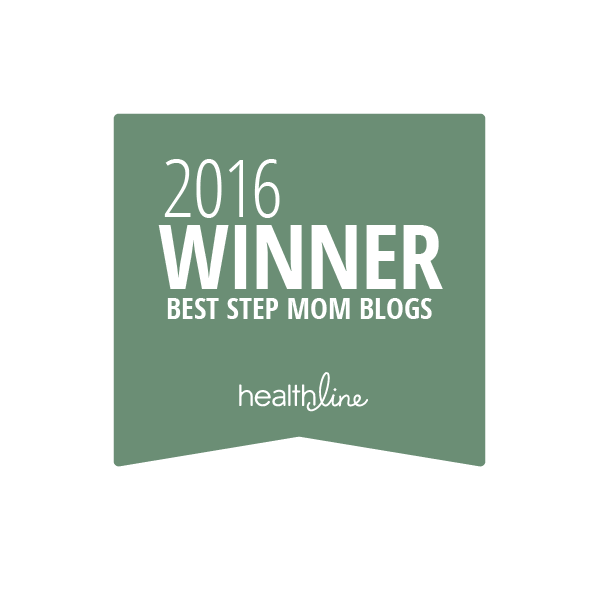 And also on top of parenting and, you know, laundry and stuff. Yet, despite my jacked-up fingers and completely fried imagination, I came out the other end feeling… amazing. Getting to indulge my imagination for 50,300 words opened something up that spread into other limbs of my life. My boring articles became more creative; my days felt more fulfilled. Sure, I was exhausted. Beyond that, though, I felt whole. The word ‘yoga’ means ‘yoke’ in Sanskrit — yoke as in union: the union of body and mind, or your union with a higher power. 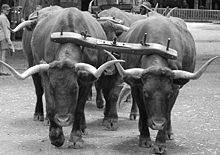 Yoke also means burden, a thing keeping us bound, willing or no. Dan is struggling right now, stuck down in Vegas while his daughter is in Reno and Miss G and I are up here. He’s stressed and unhappy without his family and says this is one of his lowest points. “No more character-building, Honey,” he says to me over the phone, sounding defeated. And I tell him, Hang in there. Just a little longer. Relax. And breathe. Release comes after the stretch. Change is burden and relief both. When I’m uncomfortable in a yoga pose, I remind myself to relax and breathe. When I stop resisting and remember to inhale, exhale, inhale again, that’s when I realize– yeah, my body can actually do this. And when I disentangle my limbs, I feel amazing. When life is uncomfortable, every instinct tells me to fight it tooth and nail. Untwist, realign, or flee the scene. Quit NaNo. Cut down to one job. Yet without breathing into the discomfort, without allowing yourself to learn from it, you never get to the next stage in your personal evolution. Relax. Breathe deeply, and move through. Let it pass. Stretch deep, and wait for the release.